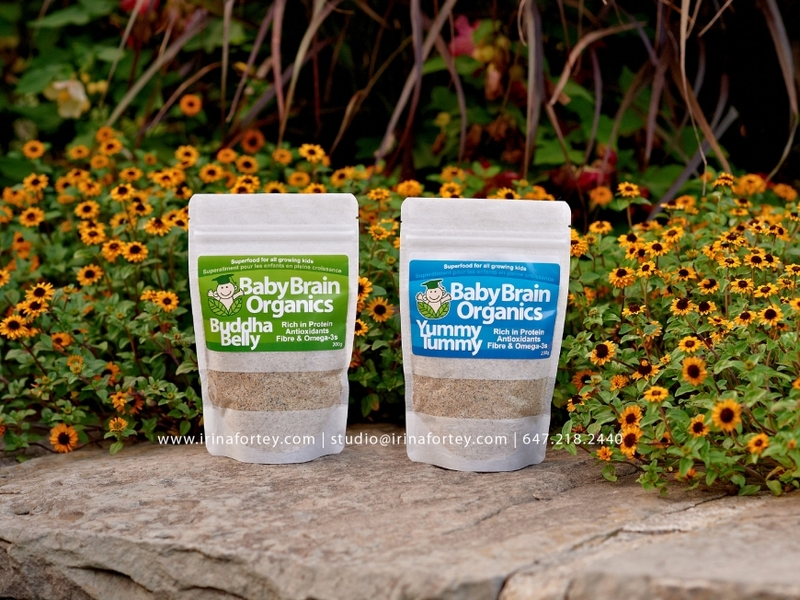 A few short months ago, I was introduced to an amazing brand of baby and toddler food called Baby Brain Organics. It was the best treat that entered my preschooler’s diet and I couldn’t be happier. I absolutely loved how easy it was to add to his already enjoyable meals, that to me was simple brilliant! Amy, owner and founder is passionate about food and if you follow her blog for healthy, yummy and friendly recipes you will not be disappointed! Today, I wanted to showcase this fabulous nutritional product because during my baby sessions, food hits the top concern most parents address. To all parents reading, I HIGHLY recommend you read about the benefits in adding nutrition to your baby, toddler or preschooler’s diet on Amy’s website ~ www.babybrainorganics.com. 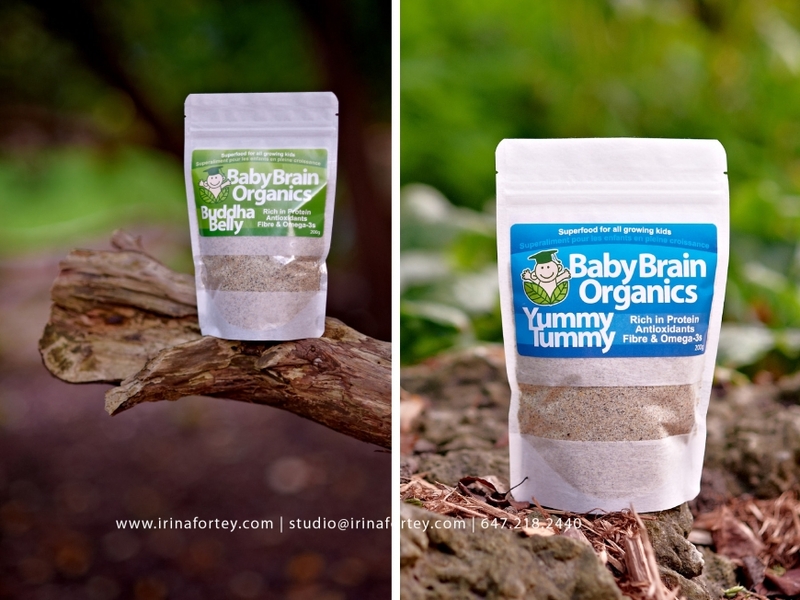 Over the coming months you will be seeing a series of the Baby Brain Organics brand grow on my blog. I will be working with Amy in creating an editorial for her next recipe book! I am very excited and cannot wait to share more nutritional ideas and images.